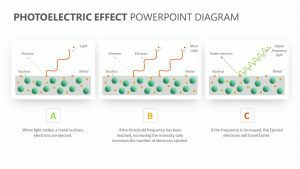 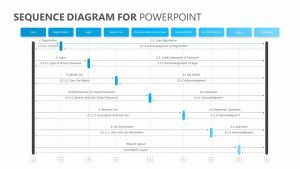 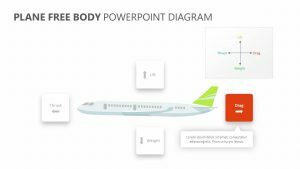 Dissect the different parts of communication according to the Mehrabian Communication Theory with the Mehrabian’s Communication Theory for PowerPoint. 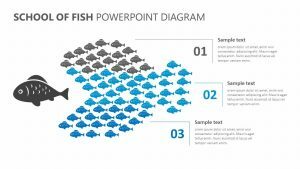 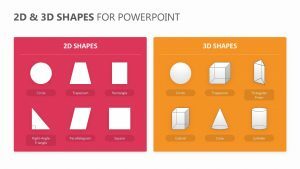 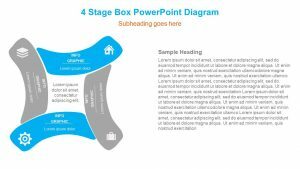 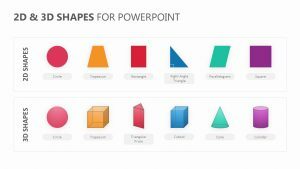 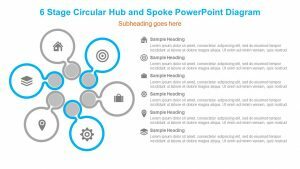 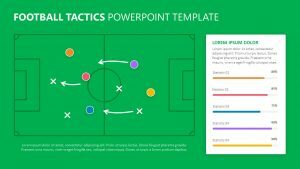 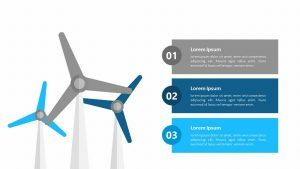 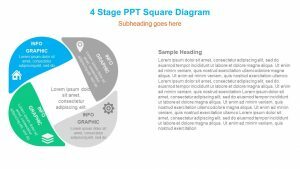 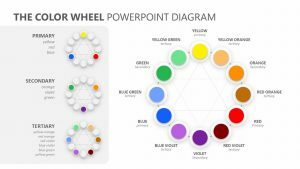 The Mehrabian’s Communication Theory for PowerPoint offers colors and texts throughout four different PowerPoint slides that you are able to change as you see fit. 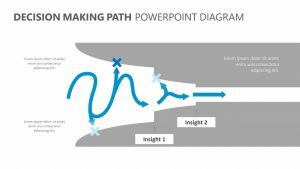 The theory explains what it is about the way you talk that gets your point across in a hostile or friendly, effective or ineffective manner. 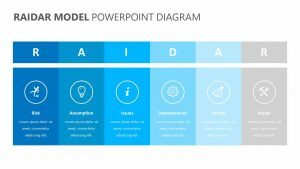 This includes things such as the tone of voice you use, the way you are presenting your body language and of course the words you choose to use.